Central to the life of New Heritage Community is our Sunday celebration. As we gather together, our central focus is to worship God. “And we all with unveiled face, beholding the glory of the Lord, are being CHANGED into his likeness from one degree of glory to another. And this is the work of the Lord who is the Spirit” (2 Cor.3:18). Sensitivity to the Spirit: singing in the Spirit, musical interludes in the Spirit, prophetic singing, holy silence, etc. 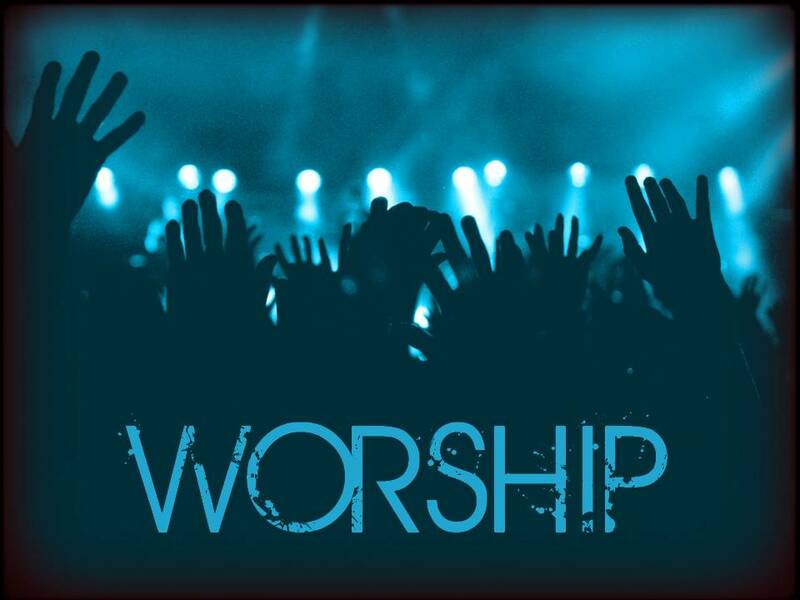 Contact Chris Metcalf at worship@newheritagecommunity.com for more information or questions about serving on our worship team.